Halibut are often boiled, deep-fried or grilled while fresh. 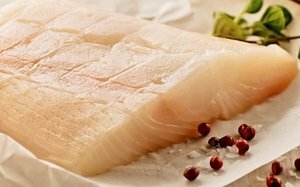 Smoking is more difficult with halibut meat than it is with salmon, due to its ultra-low fat content. Eaten fresh, the meat has a clean taste and requires little seasoning.